Well, when people think of England, they inevitably think of London. Big Ben, the River Thames, the London Eye, Westminster Abbey, Buckingham Palace. These sights are certainly popular for a good reason. 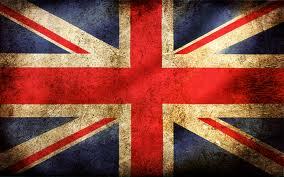 They are iconic, beautiful and British! 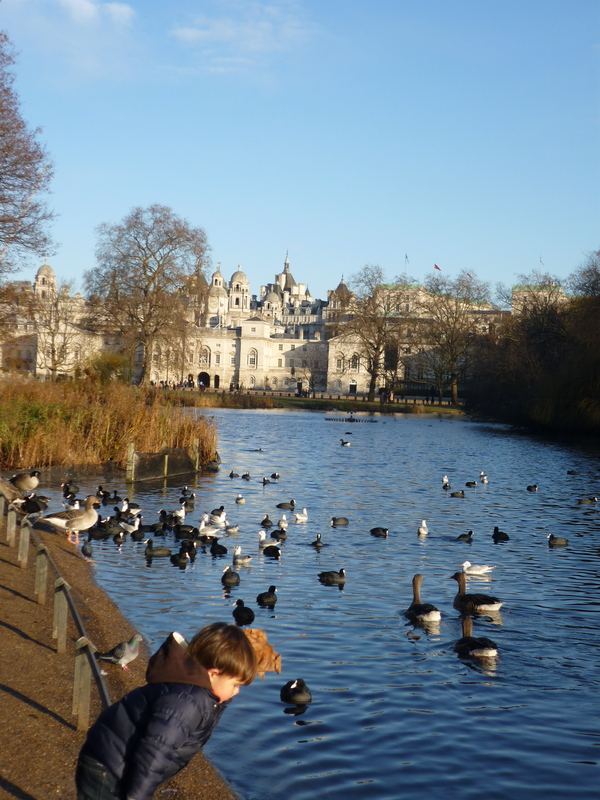 B LOVES London, so we train’d on down to London-town for a four-day visit. 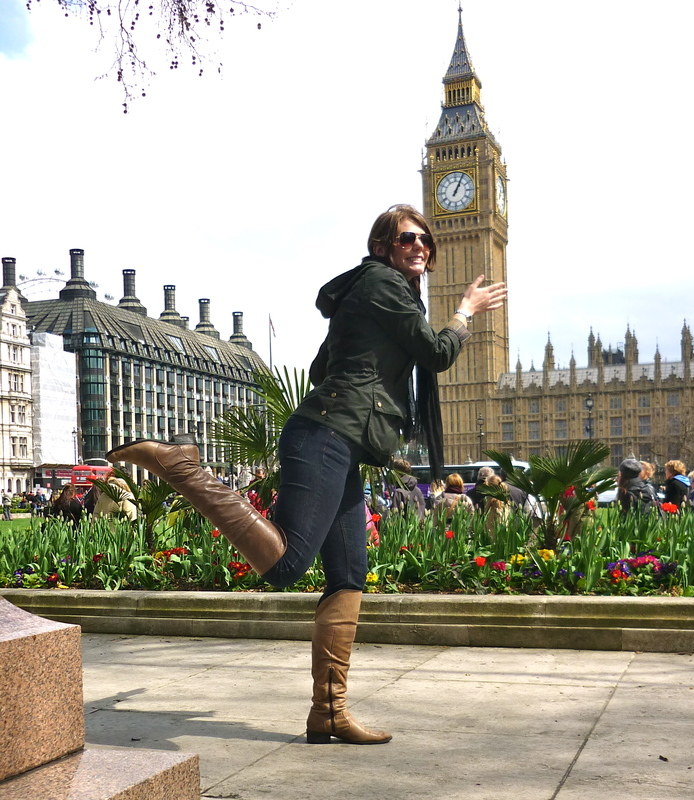 Soooo excited to be in London! 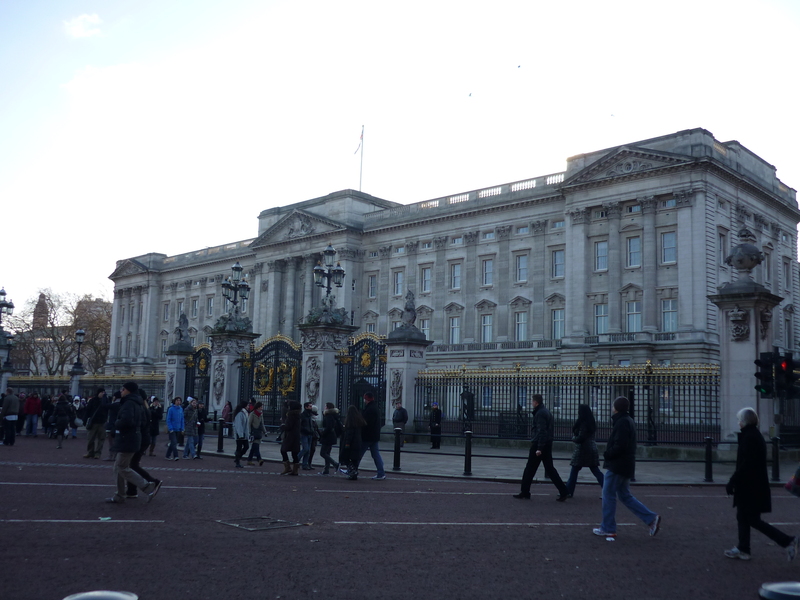 We saw all the usual places, as listed above, with the addition of Whitehall (one of my favourite buildings, probably in the world! 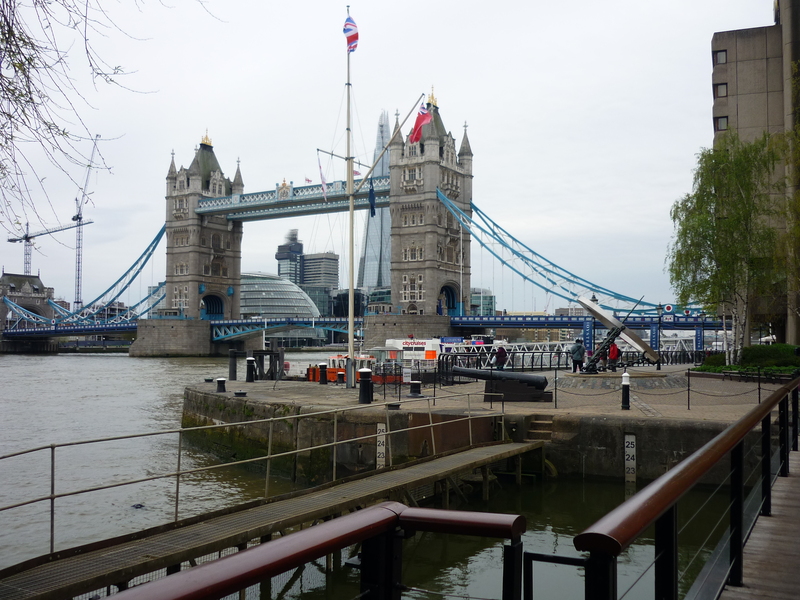 ), Tower Bridge, the Tower of London, St Paul’s Cathedral, and many more! Tower of London… now this was the first time I’ve seen this, which is amazing considering how many times I’ve been to London. 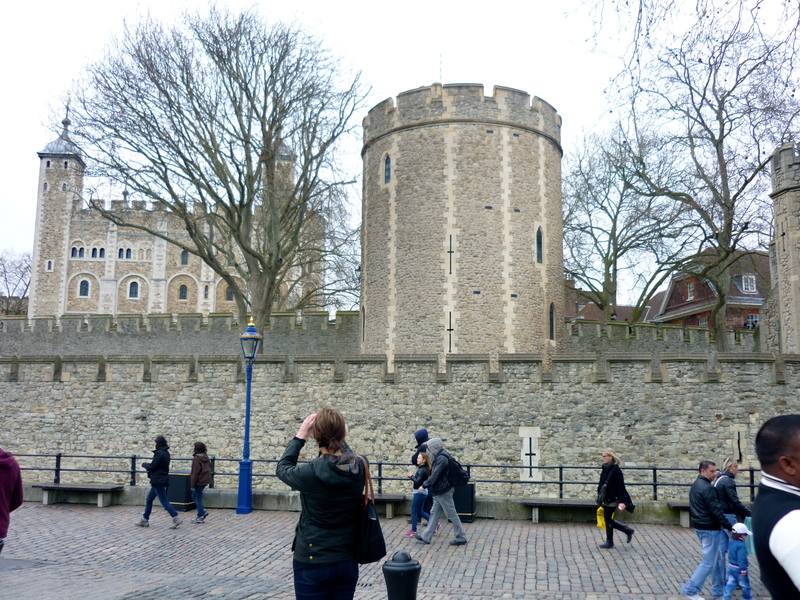 I had no idea that it’s actually the whole structure that boasts the name “Tower of London” – there is no single tower-structure! This is TOWER Bridge. Often mistaken for London Bridge, which is just a boring, concrete thing. London Bridge was, hilariously, bought by an American rich dude who thought it would be sweet to own London Bridge, thinking it was THIS iconic British landmark. If this is true, it’s the best thing ever. 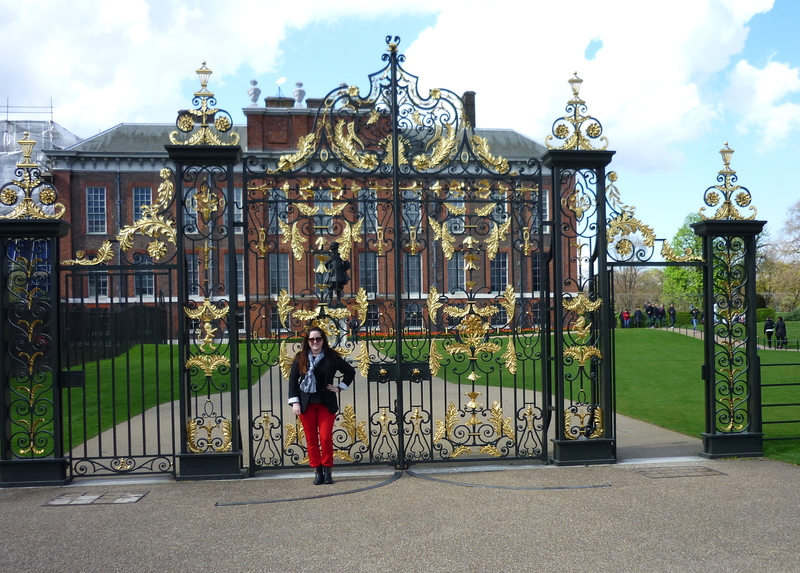 B, being a major fan of the Royal family, took me out to Kensington, an area of London I had never explored. 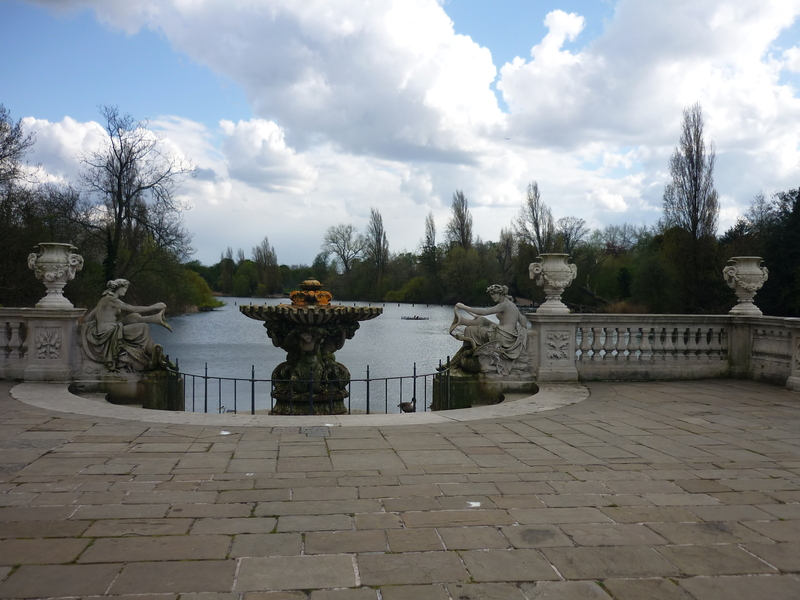 It was gloriously posh and gorgeous! Kensington Palace is the home of the Duke and Duchess of Cambridge, Will and Kate themselves. 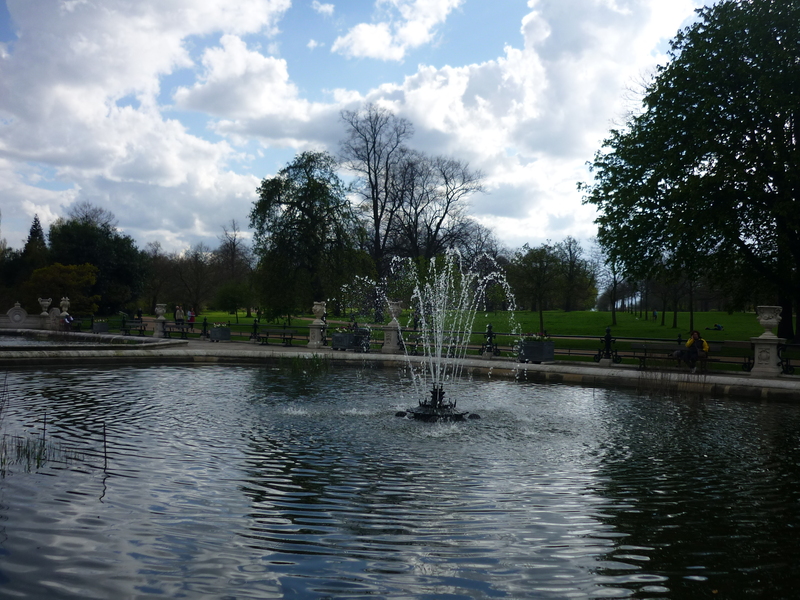 We circled Kensington Palace and walked for hours in Kensington Gardens. I never knew a place like this existed. 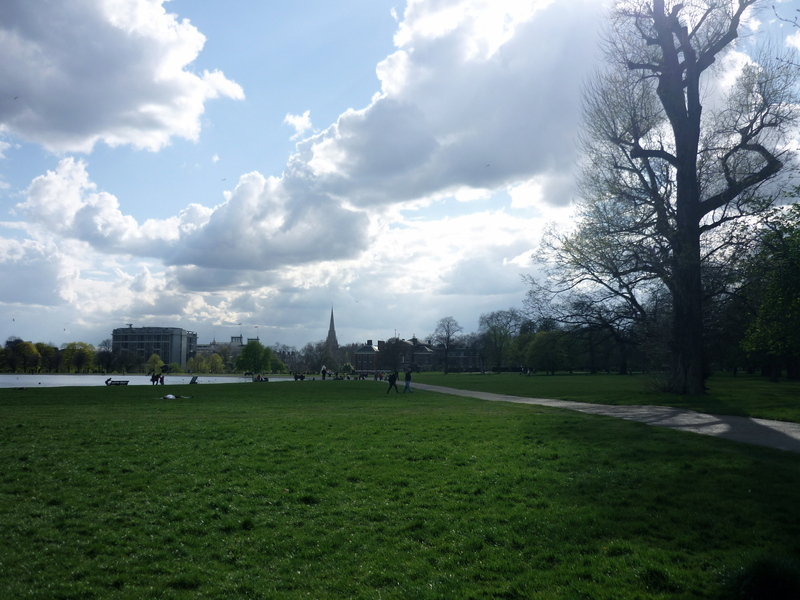 If there’s one thing I can really say about London, it’s THEY KNOW PARKS! Lo and behold, I got my first glimpse of Royalty, and MAN, were they beautiful! B was in total denial… a dream of hers had just come true and was gone so quickly she could hardly believe it. It happened, B, it happened!! Let it in, live it, love it. 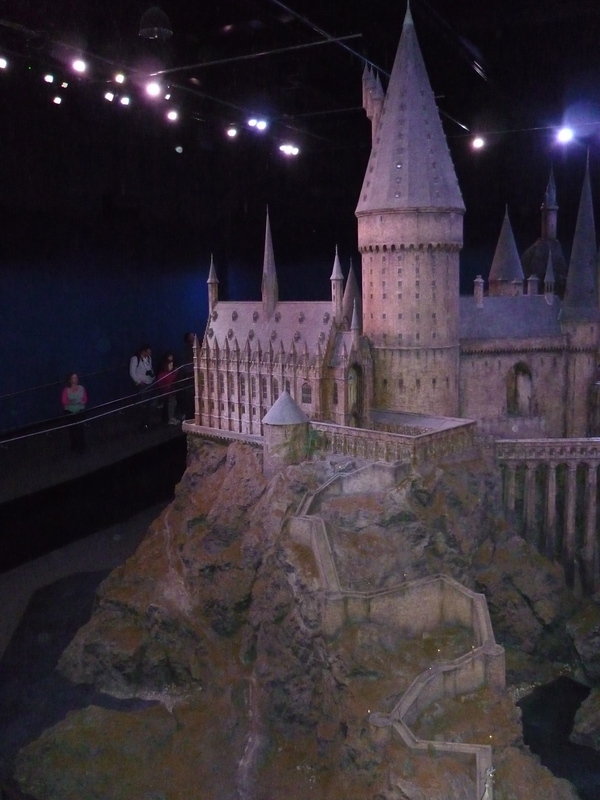 Of course, for two massive Harry Potter fans, no trip to London would be complete without a visit to the WB Harry Potter Studio Tour that opened last year. 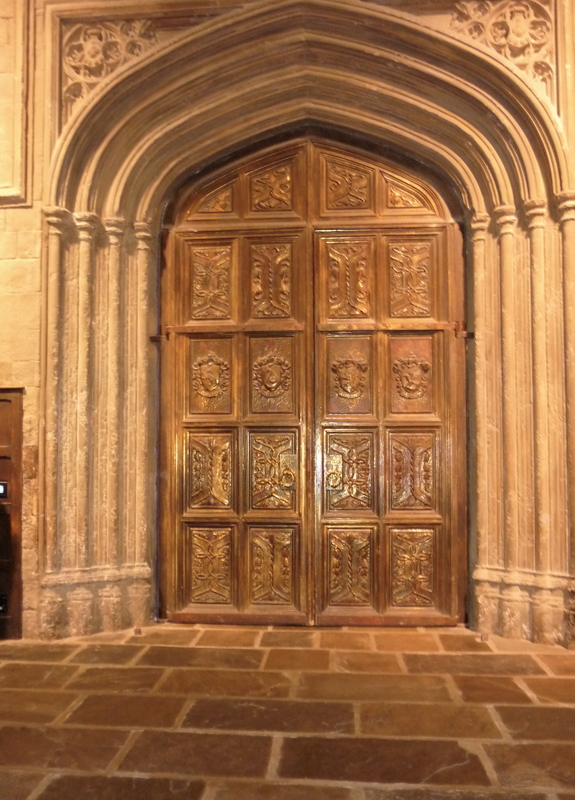 This trip MAY have been my second time at the Studio Tour… but we don’t have to talk about that. I love Harry Potter! 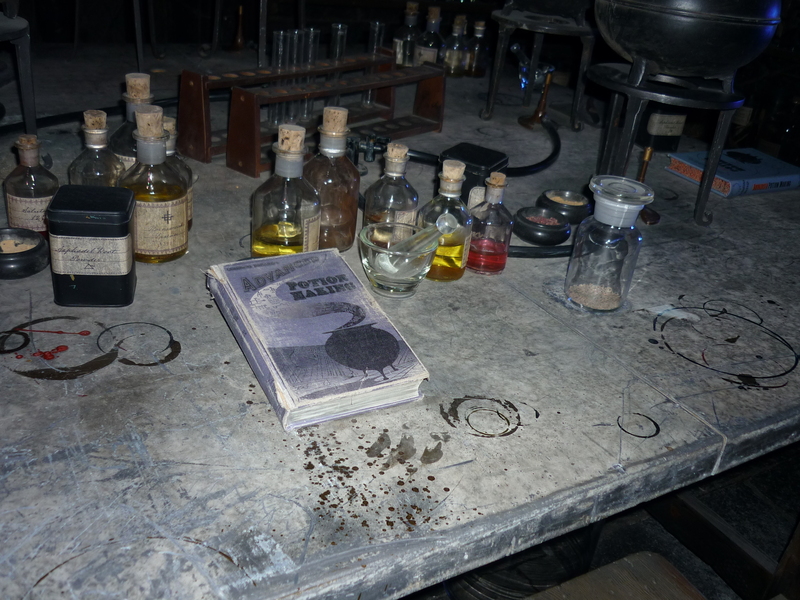 Imma be the BEST at potions with this copy of Advanced Potion Making! 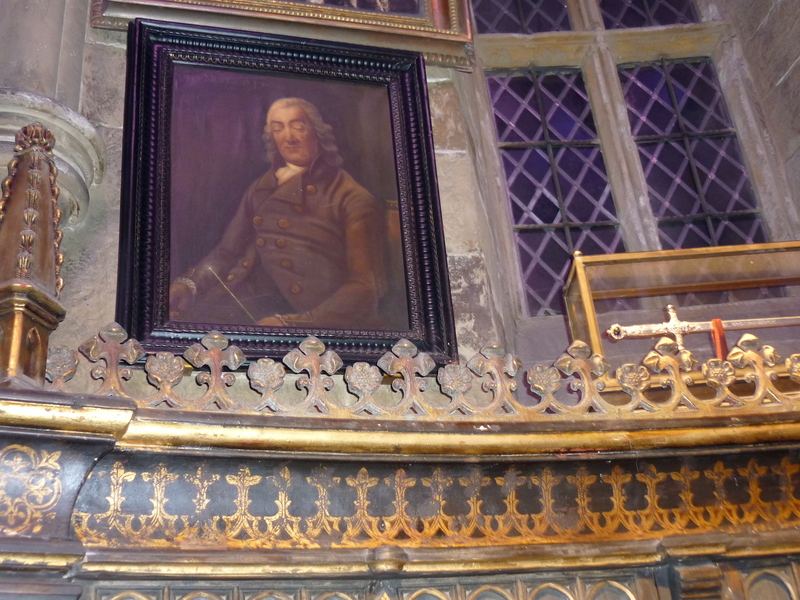 Sleeping portrait of Stephen Fry in Dumbledore’s office! I adore Stephen Fry. Finally, I’m at Hogwarts!!! But I’m too big to fit inside. Oh, the tragedy! Wonder Witch products from Weasley Wizard Wheezes. I need some of those Flirting Fancies! Need evidence? See my conclusion in this post. After a very full trip, I drove us home in my car. 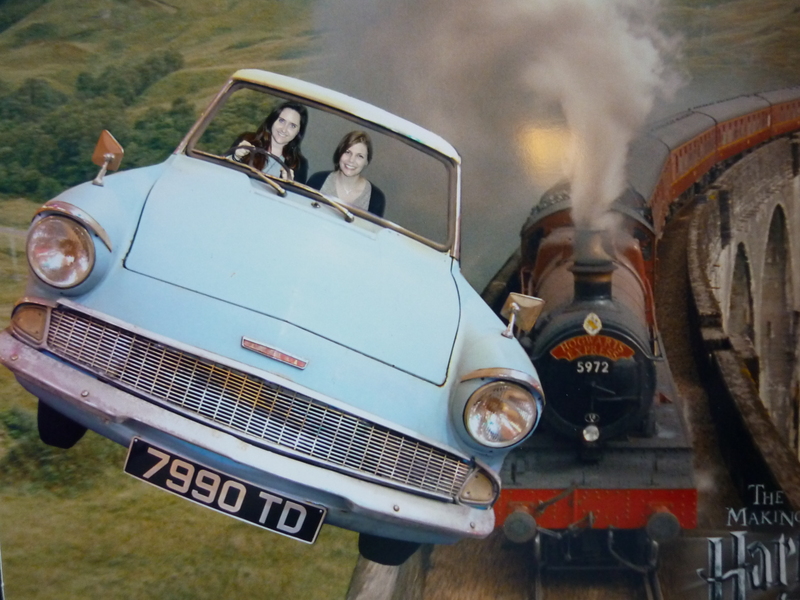 It’s a flying blue Ford Anglia. What? Ms Rowling got the idea from me!! 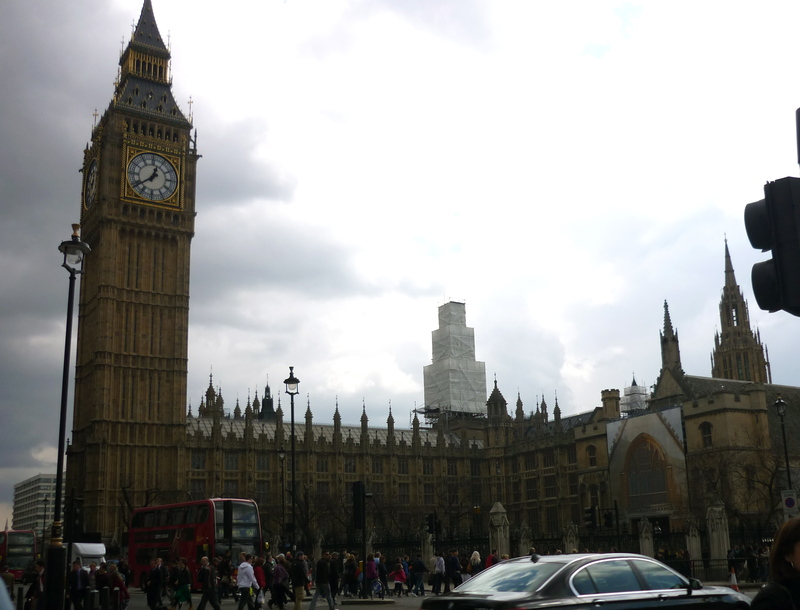 For me, a trip to London is a trip fraught with British stereotypes. But why have they become “stereotypes”? 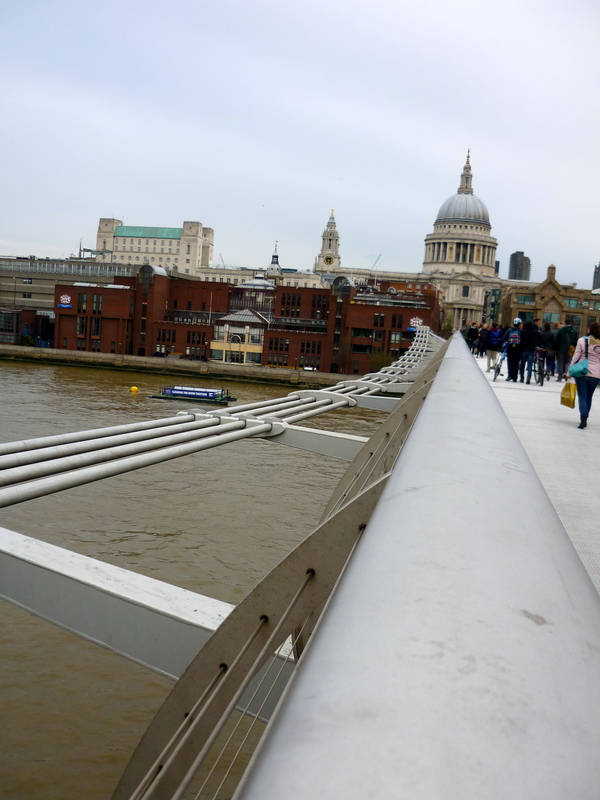 I would argue that the sights we visited are iconic rather than stereotypical, but tourists often limit their idea of English identity to include only what they see in London. 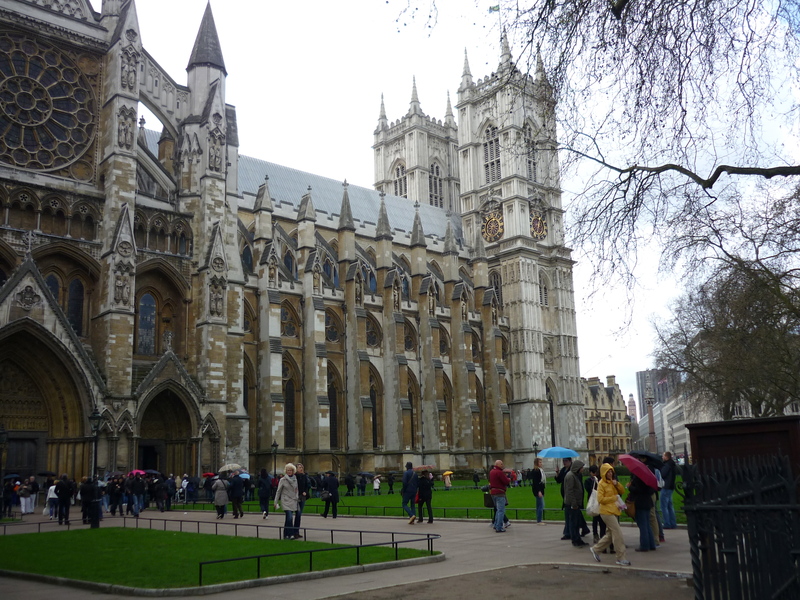 Though I still love visiting London, England has a huge variety of beauty to offer.